If you're planning a graduation party, a barbecue, or family reunion, this collection of easy party food recipes for is your guide to seamless entertaining. If you're serving a crowd, catering can get expensive very quickly. Take some inspiration from your favorite restaurants and recreate them at home with this collection of 26 Salads and Easy Side Dish Recipes. 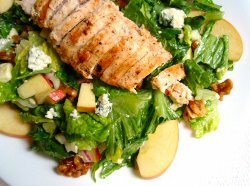 Whether you're feeding a family of five or a group of 50, the best salad and side dish recipes are easy to make in large quantities without hurting your wallet at the grocery store. What are you waiting for!? For all of your summer party food needs, take a look and see what we have in store below. The key to any good party is featuring the best side dish recipes. 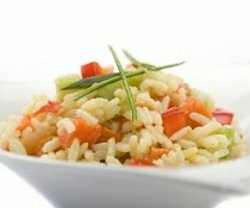 Variety is the spice of life...why not surprise your guests with a wide variety of delicious restaurant copycat recipes? Share familiar savory dishes with your own personal touch. There are so many great things about salad. They're healthy, inexpensive to make, don't require any cooking...we could go on and on. 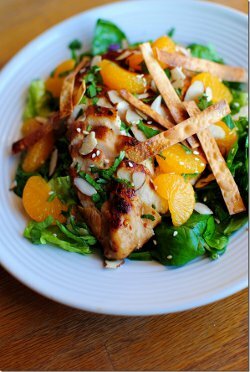 Salads are also one party food that is so simple to make for a large crowd. Sample the fresh ingredients of summertime with this list of easy salad recipes. 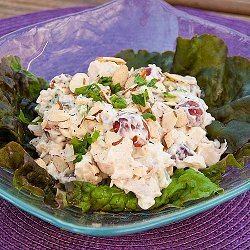 Chicken salad recipes are some of the best easy side dishes around. 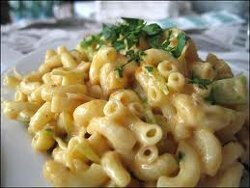 If you're looking for a top notch dish to serve your family, everyone will be satisfied with these top picked favorite recipes. 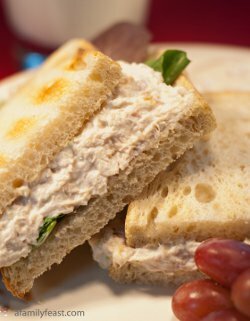 Serve up something light and delicious with these simple, yet amazing chicken salad recipes. What's your favorite easy recipe to feed a crowd? Be sure to let us know in the comments.